As customers around the world demand more convenience, more speed, and more features than ever from their online stores, eCommerce companies around the world are under an increasing amount of pressure. You need to be able to deliver powerful solutions through your platforms, regardless of whether you're new to the game, or you've been around for several years. 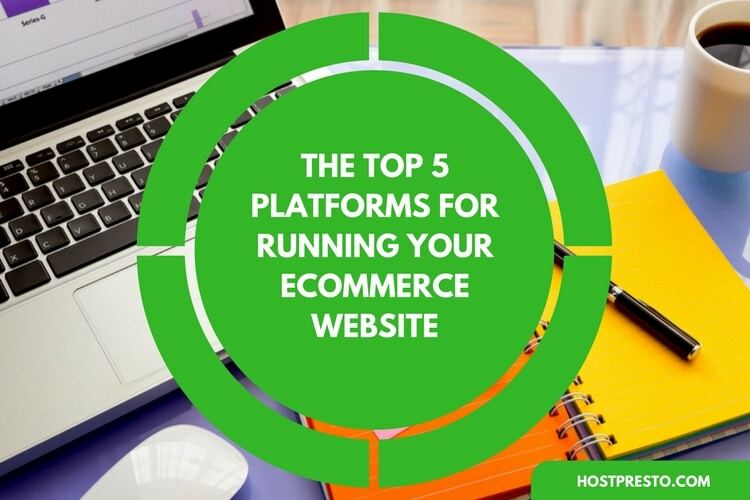 Of course, to run an incredible eCommerce site, you need a reliable platform - and there are a few things you'll have to keep in mind when choosing the one that's right for you. For instance, it's worth remembering that mobile has officially surpassed desktop search, and if you want to earn the attention of your customers, then you're going to need to make sure that you're "mobile first" in your design. 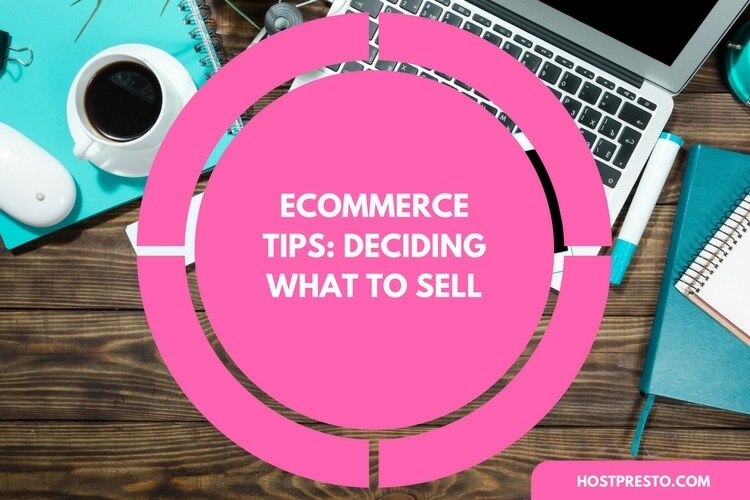 No matter what you need from your eCommerce platform, we've put together a list of five of the most popular options available on the market today. Here, we'll look at each of the solutions available in depth, and offer you a quick insight into some of the benefits that you can enjoy with each so that you're better informed when making your decision. It's almost impossible to talk about eCommerce without mentioning Shopify today. In fact, this platform has to be the most popular and well-known option on the market, hosting over 325,000 active shops online, with a strong focus on mobile shopping and social commerce too. Thanks to its active focus on improvement and evolution, Shopify has continued to meet the needs of a changing online market over the years. 1500+ apps and extensions to help you enhance the functionality of your store, and plugins to improve customer experience too. The opportunity to make the most of social selling by connecting your store with your Facebook page, and selling directly through the platform. Mobile-friendly shopping carts and mobile apps for sellers. You can also access a platform that allows you to connect more readily with developers from the app store too! 24/7 support through the Shopify community forum, phone conversations, and tutorials. Big Cartel might not be as well-known as Shopify, but it's been gaining popularity fast over recent years. With a slogan that states that they believe in the artist behind the web-store, Big Cartel is designed specifically for people with a creative mindset. Generally, it's best used by people who run their own small businesses from home, rather than big eCommerce brands. Attractive and engaging themes perfect for differentiating you from your competitors. A complete guide to everything you need to make changes that suit you. For instance, you can get support over email or social media, along with video tutorials, and detailed FAQs too. 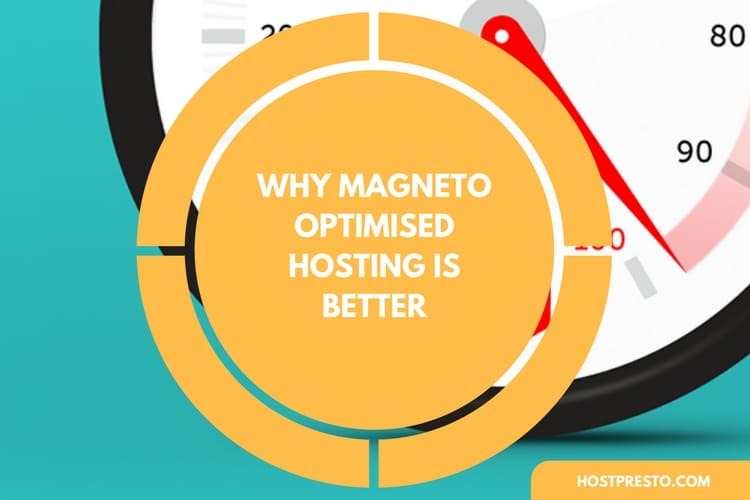 Responsible for about one-quarter of the market share regarding eCommerce platforms, Magneto is one of the most popular solutions out there and a big market leader. Thanks to its inherent scalability and reliability, a lot of popular companies currently use Magneto to help them run their online stores, including Huawei, and Burger King. Open-source platform means that you can customise your experience however you like. Incredible customer experience since the system is easy to manage and use. More than 9000 plugins and extensions available to adapt your business. Plenty of free extensions to enable social selling and commerce through social media platforms. Extensive library of resources for growth, store management, demos, and online community solutions. BigCommerce was originally launched in 2009, and it currently hosts more than 55,000 online stores, making it one of the most popular software providers on the market today. Used by some huge brands such as Toyota and Martha Stewart, the platform is great for companies of all shapes and sizes. Themes that are completely responsive and perfect for mobile experiences. Extensive features including coupons, newsletters, tax, analytics, shipping, and more. Plenty of great support, including educational videos, setup wizards, and guides. Ability to integrate your eCommerce store with Google, eBay, and Facebook! Security: Since YoKart is built on an encrypted framework, you won't have to worry about people breaking in and changing your settings. Besides the framework, you'll own the source code, which means that if you have the right knowledge, you should be able to customise and alter the portal according to your specific requirements. YoKart provides its customers with a multi-vendor marketplace solution that's ready to launch straight out of the box. The YoKart services offer a mobile-friendly platform which is great for the modern marketplace, alongside a dedicated Android app too. You get the same features regardless of which pricing package you choose, along with plenty of great guidance and manuals for merchants and store owners alike. Choose from in-depth FAQs, video tutorials, and consistent support from the community.